Annual Festivals / Food & Wine in or near Hermanus, Cape Overberg in the Western Cape, South Africa. 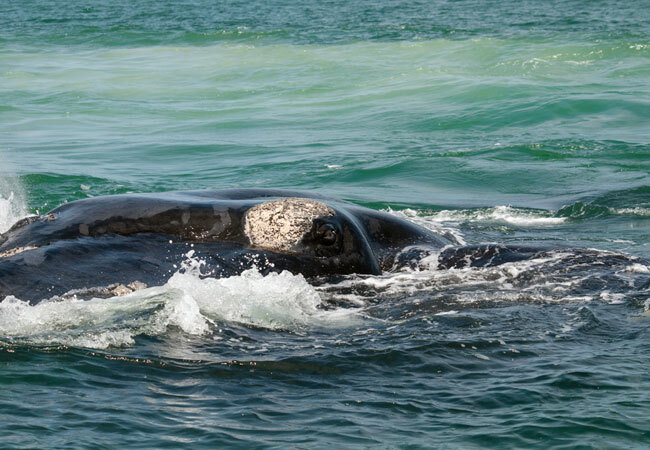 Celebrate the arrival of the Southern Right Whales at the Hermanus Times Kalfiefees. This years Kalfiefees ("Calf Festival") festival, now in its 16th year, takes place during August in Hermanus, incorporating national Women's Day. A variety of productions and festivities are planned to suit all ages and tastes. Bring the family, watch the whales and have some fun.